identify, blend, segment and manipulate sounds. understand the alphabetic principle before learning sight words. print lowercase and uppercase letters. 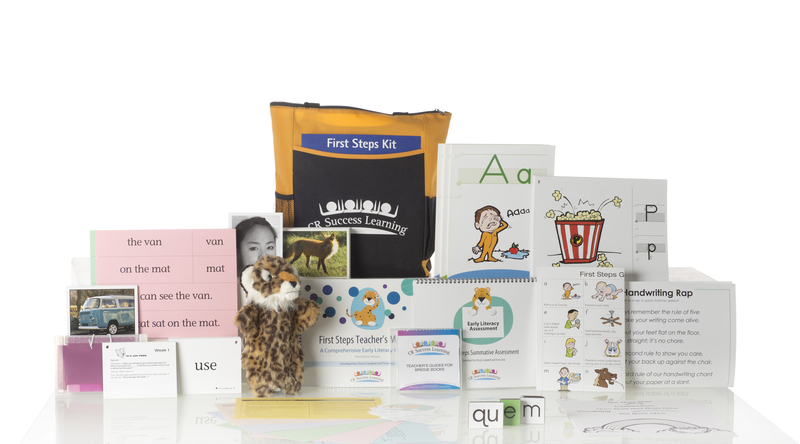 fluently read one-syllable, short vowel words in text. consistently apply sound-symbol associations for consonants, consonant digraphs and short vowels. retell a story with the basic narrative elements. grow confidence as readers and writers. participate in guiding reading groups using CR Success Readers. Student magnetic boards and books are sold separately. 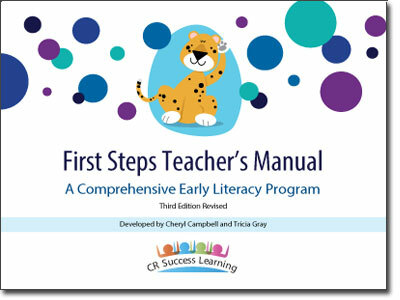 Please visit our Resources page to download a full explanation of First Steps.